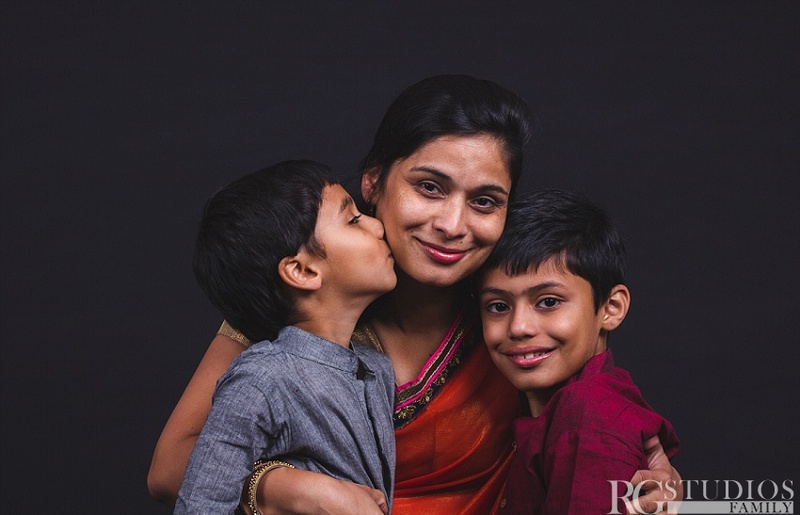 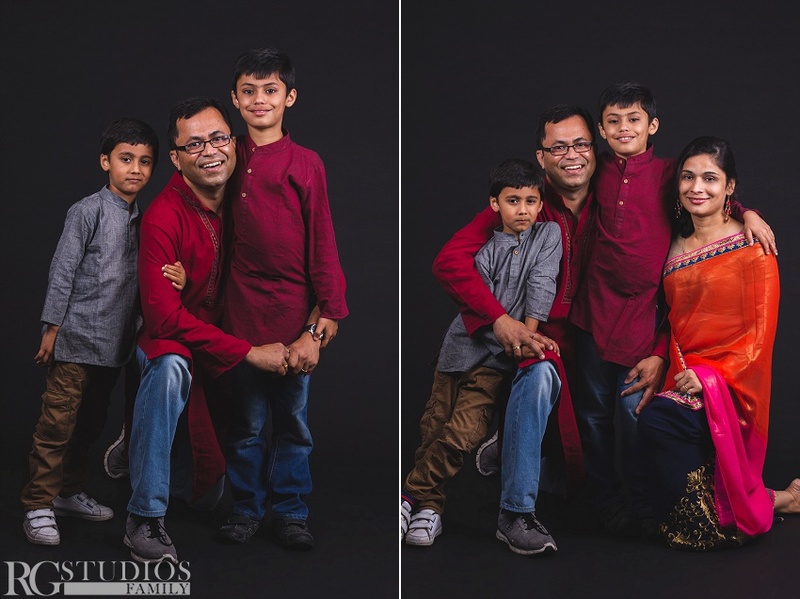 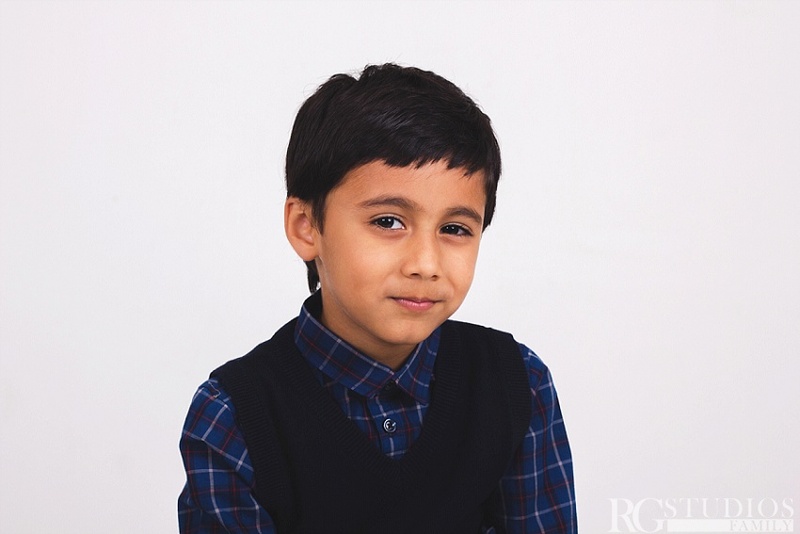 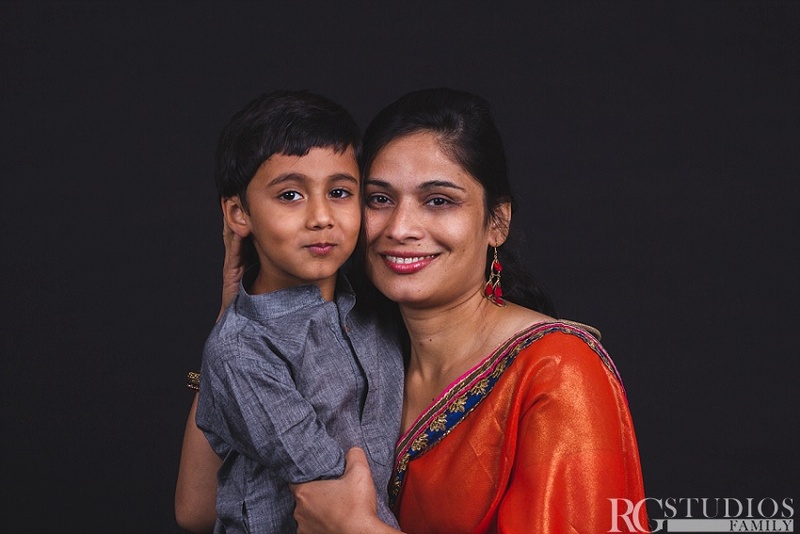 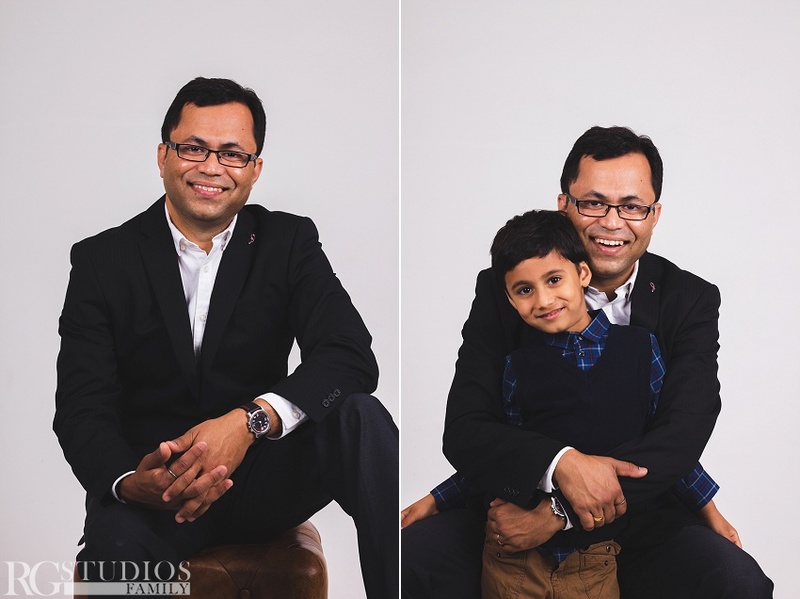 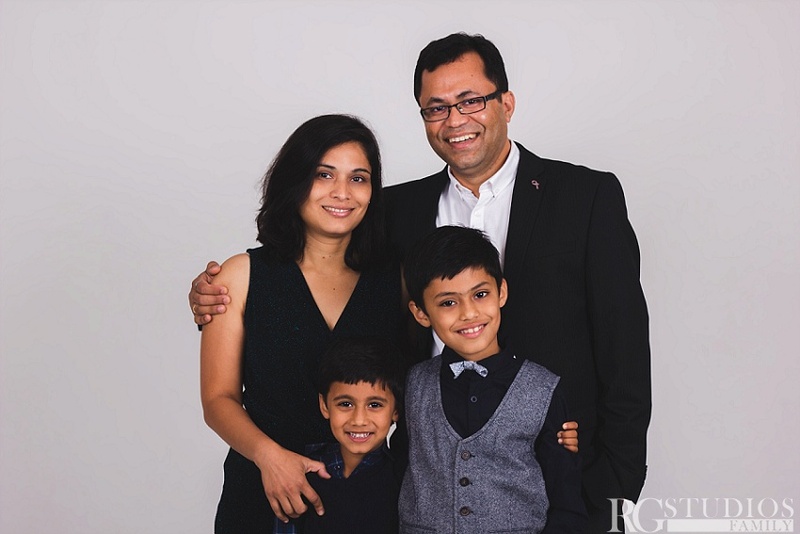 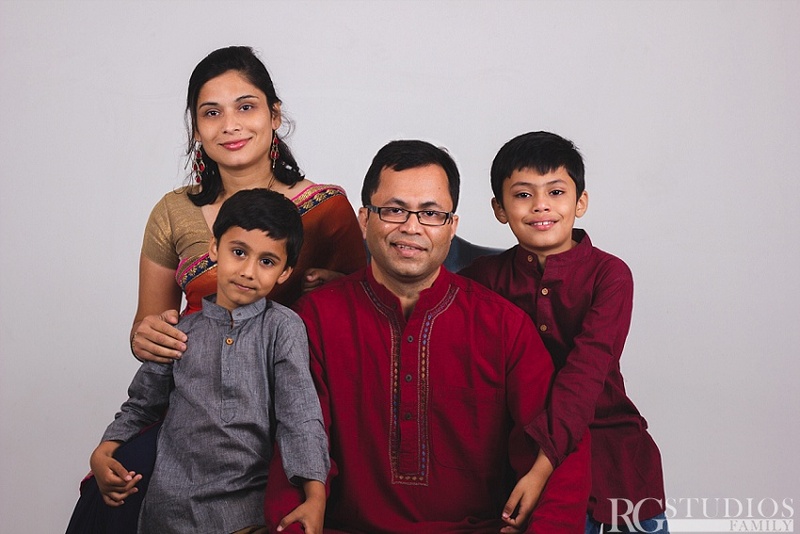 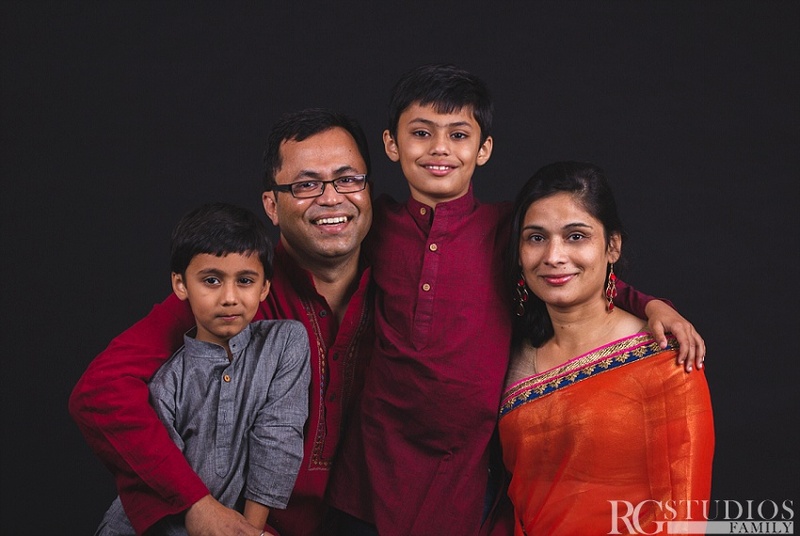 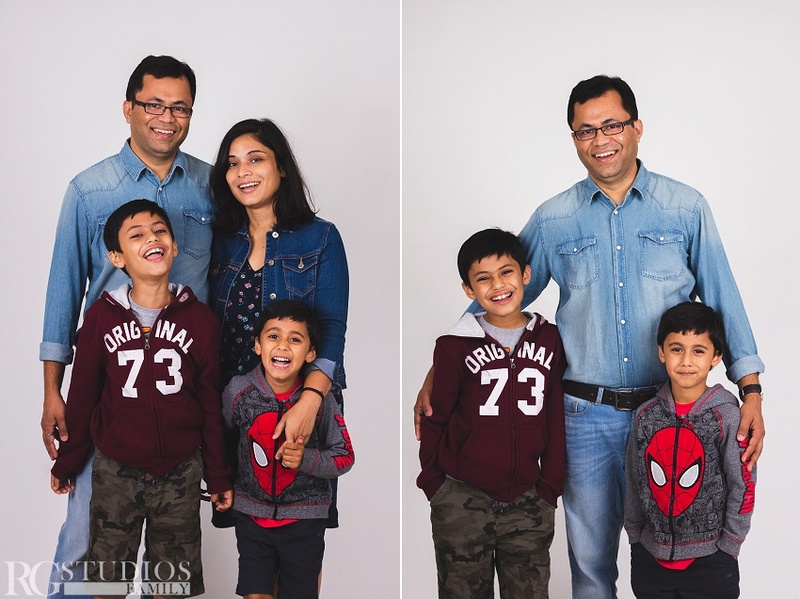 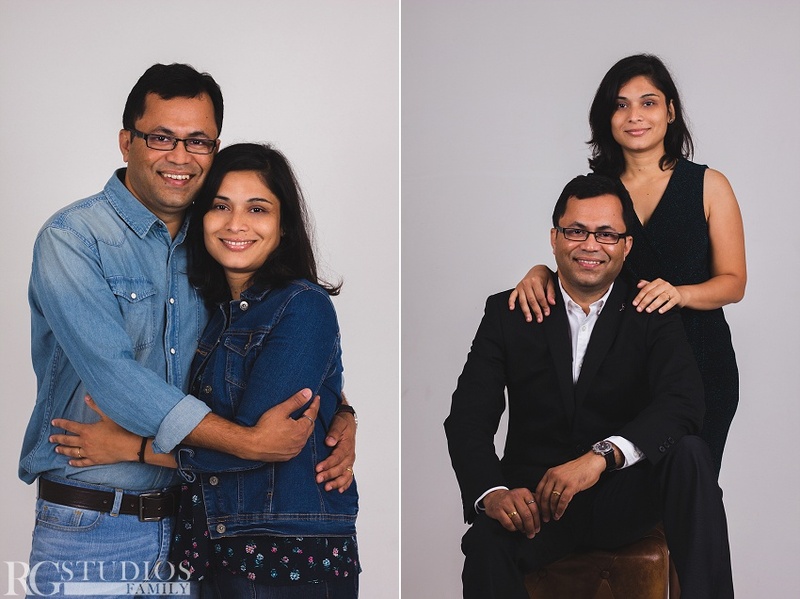 The Mhatre Family came to RG Studios in Ashford to capture some lovely family photos. 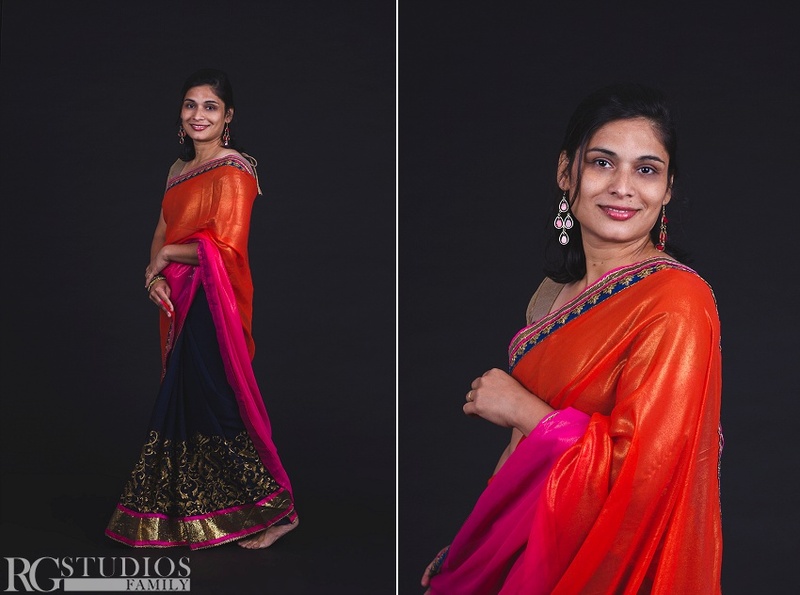 They brought some traditional clothes and it looked lovely on the pictures. 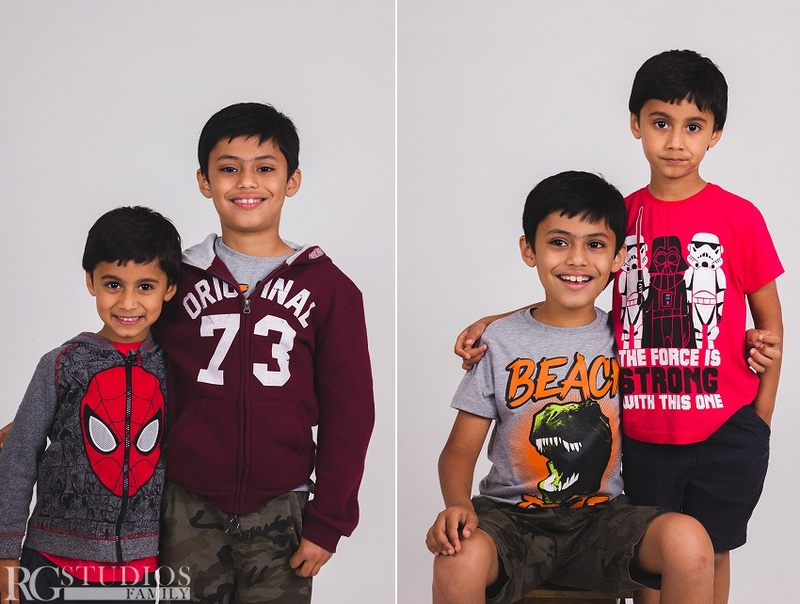 It’s was a nice relaxed shoot and everyone had loads of fun.